We’ve had the original 2013 Chromebook Pixel around the office for a little while and every time I see it sitting up on the shelf, I’m hit with a fresh dose of nostalgia and appreciation for the OS I use on a daily basis. I’ve picked it up and worked on it here and there in the past few months and it is insane how good it still is to use after all these years. As a matter of fact, I wrote this article on it. For a 6 year old device, this thing really doesn’t act its age. In fact, there are new devices (albeit the more affordable types) that I test regularly that don’t move as quick as the Chromebook Pixel. Keep in mind, this device is old enough to be EOL (end of life), so updates stopped flowing for the 2013 Pixel back around Chrome OS 69 and won’t ever resume. For this reason alone, I cannot recommend you buy one of these well-made Chromebooks for daily work, even though the $200-$400 price is intriguing. However, having one of these around is a subtle and amazing reminder of how nimble and flexible Chrome OS is as an operating system. We’re so used to devices slowing over the years and becoming less usable as time goes on, but that simply isn’t the case for Chromebooks. If you keep the hardware from drops, spills and general abuse, your Chromebook will likely perform BETTER after a few years than it did the day you bought it. That’s just not normal! 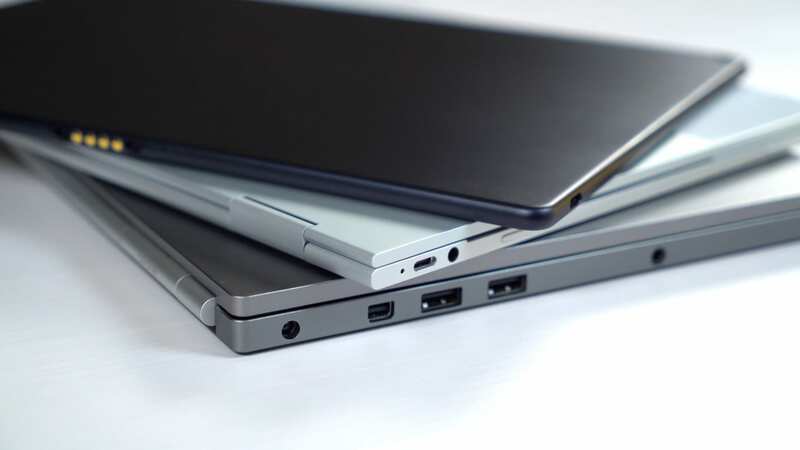 It isn’t the status quo we’ve become used to with tech, and I’m so glad to consistently be reminded of that fact by the presence of the 2013 Chromebook Pixel in our office. As we’re finally starting to see a nice array of well-made devices from Lenovo, ASUS, HP, Dell, Samsung and Google, my hope is users start to really get to take advantage of the way Chrome OS ages over time. As we slowly move away from most Chromebooks being flimsy, cheap leftover laptops, perhaps the better hardware on offer will give users a real chance of experiencing and taking advantage of the way Chrome OS simply gets better with age.